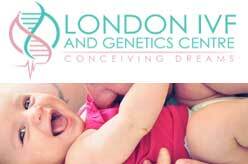 – Fertility Clinic in Central London. Offers fertility MOT / assessments and fertility treatments. 19 Wimpole Street, London W1G 8GE, England.